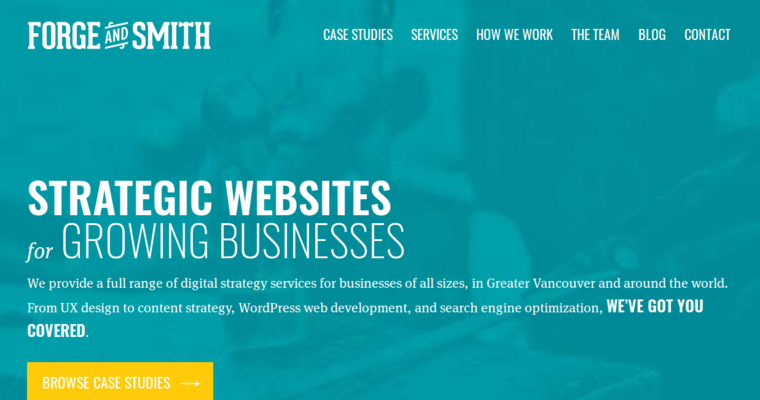 With over 10 years of experience, Forge and Smith has become quite a name in the website design industry. Not only do they have the tools and skills necessary to do site design for many different clients, but they are also able to perform these tasks on a budget so that you can feel confident knowing your site or blog is going to get a new layout without it breaking the bank. 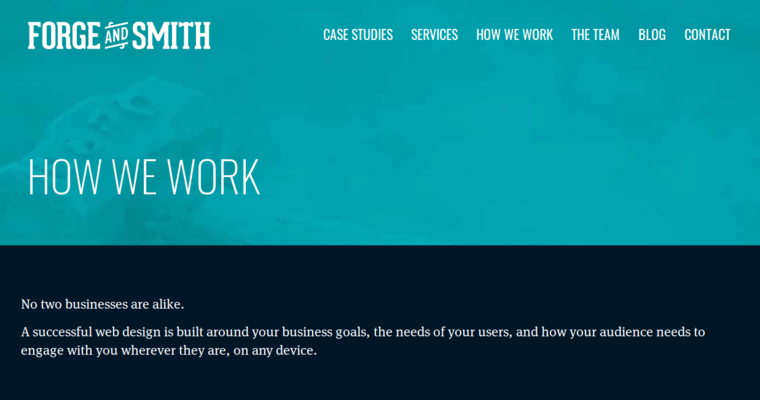 If you feel it is time to get a new site design and would like to work on having it done, be sure to consider Forge and Smith and see what they can do for you. Once they have worked with you on the site design, you are going to notice that they work with you to get the job done without it being a big issue. 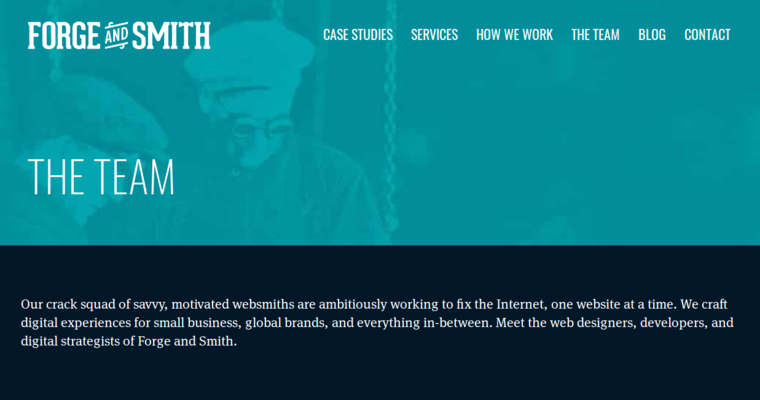 You will love what Forge and Smith is able to do for your site.